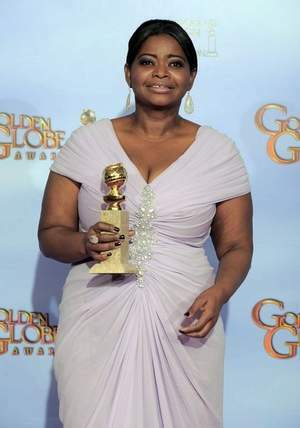 Octavia Spencer Montgomery Native Wins Golden Globe: Actress Octavia Spencer, star of “The Help” and a native of Montgomery, won the Golden Globe Award on Sunday for Best Supporting Actress in a Motion Picture. She won for her moving role as Minny Jackson, an outspoken, proud, but troubled domestic in 1960s Jackson, Miss. 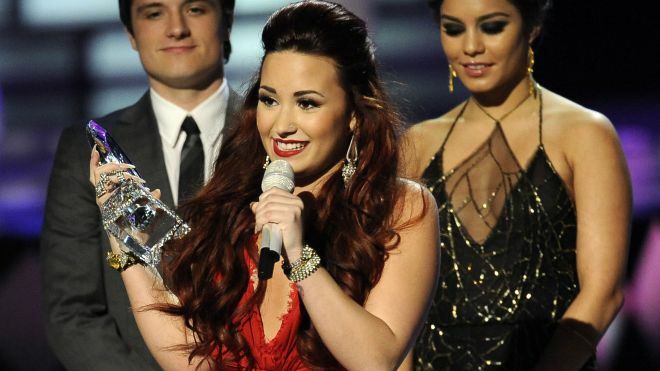 Spencer won the same award Thursday at the Critics’ Choice Association. “With regard to domestics in this country, now and then, I think Dr. (Martin Luther) King said it best: ‘All labor that uplifts humanity has dignity and importance,’ and I thank you for recognizing that in our film,” she said. Golden Globes 2012 Red Carpet: Last year she was in the tricky position of trying to look chic and elegant while heavily pregnant. But this year actress Natalie Portman made her red carpet return minus the baby bump.